You do not need a license to fly a drone in Japan nor do you need to have any sort of certification. The regulations are clear and we have lined them out in our blog posts here. 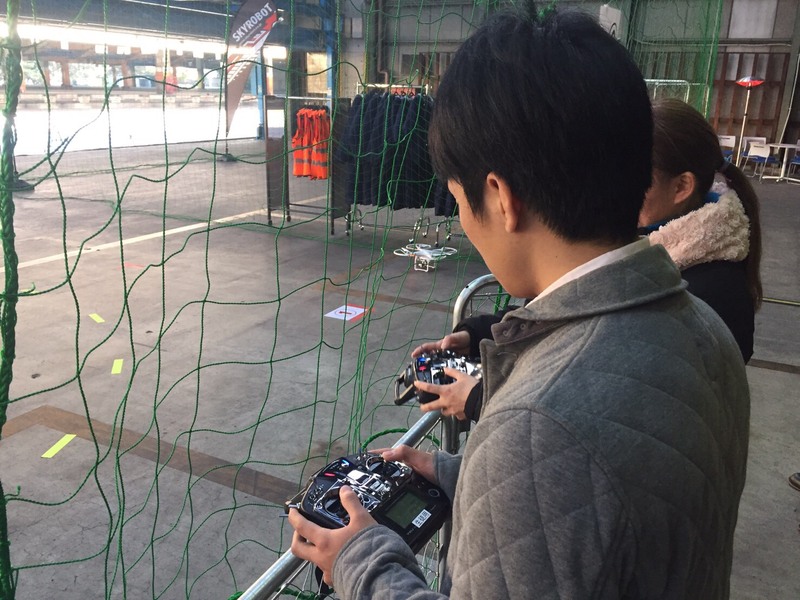 However, there are several drone schools in Japan that allow you to attain a special accredited drone “certification/license.” They provide training and specialized knowledge in a controlled environment with professional pilots. The list is very extensive and you should be able to find something in every region of Japan. The only issue is that the drone license tests have not been translated yet into English, so this will pretty much all be in Japanese unless you are lucky enough to find an English-speaking teacher at your local drone school. 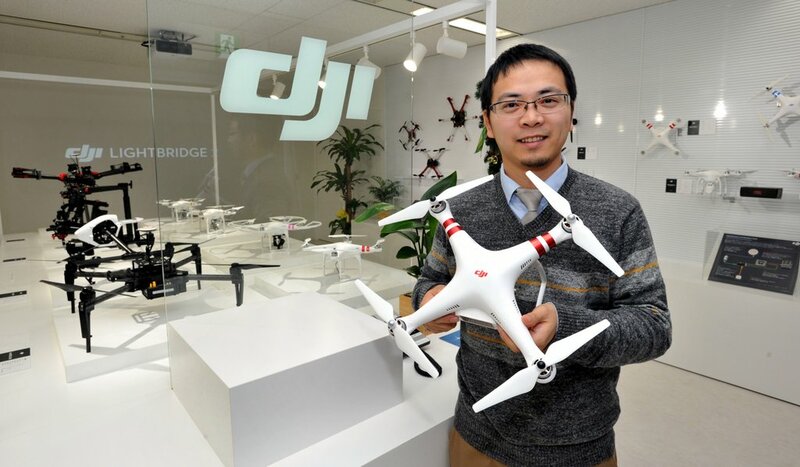 That said I hear that our friends at DJI Japan are looking into making an English version, so stay tuned! Can’t wait to to try out drones? We offer rentals! What is covered in the drone school? They all feature similar topics — drone safety (written), flying practice, video/photo editing, and more advanced pilot training. The school’s vary in price anywhere from 50,000 to 200,000 yen, but the license is essentially the same. It might be thus worth considering taking a smaller trip out to the countryside to a cheaper drone school as the gap between drone school near Tokyo vs. just one hour north are quite wide. What are the benefits of dropping $800USD on a drone license? Anyone who is serious about being a drone pilot either as a hobby or for work can benefit. Pilots who will be taking on frequent projects, videographers who want to improve their filming/editing skills, and hobbyists who want to become better operators. Even if you are flying your drone for fun in Japan and traveling around with it in the countryside, you might still benefit from the added knowledge of flight safety and will most certainly become a better pilot. Attending a drone schools lets you practice flying with very experience drone pilots in an open Q&A environment. Further you can typically try out flying several different drones. Gaining Access to Restricted Zones. Getting approvals for to restricted areas right now is an analog process. You have to fill out several pages of paperwork and often wait 2-3 weeks to get permission from the government. Companies like Sorapass will help you fill out the paperwork, for a price. There are a lot of restricted zones, including many public parks, UNESCO heritage sites and other locations. Most of them are restricted for good reason — they are densely populated and/or the risk of damage is high. In particular for videographers, film makers and drone pilots, these restricted zones can be quite annoying as they are denied access even though they tend to be more skilled and safe pilots. Many of those spots would be ideal for filming some epic shots, or a client might be requesting you to film in that spot. This is the simple biggest benefit of the drone license — it drastically speeds up the process and likelihood that your request will be approved by the government.